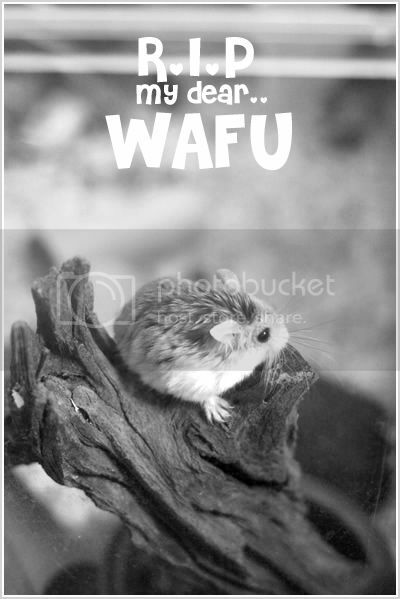 Miao & WafuPafu Comic Blog » The Day Wafu went to meet Pafu. Friday, 18 of September marked the day King Wafu left us for Pafu. Yes, I know its almost 2 weeks ago. So far, only those who is around me knew it since I was behaving unusual back then. I’m so sorry that I told you guys so late. I know some of you guys kinda like him which makes me dunno how to tell you guys as it might just makes you guys unhappy. I thought of making a cute comic strip about him going up there to find Pafu so it would seems to be something more cheering than sadding but today I happened to stumble on this post of them and it makes me misses them even more. So I decided to just let him go as how it is, no comic strip or anything, just a dedicated post for him like Pafu’s. Almost every morning, I will check with Wafu to see whether his food and drinks still available. Then on that very Friday morning, Wafu did not woke up from his sleep. Everything was okay the day before, I still remember I helped him with his sunflower seeds. And that very midnight/early morning, Wafu left us quietly in his dream. And in the end, they really are sleeping together under the big tree behind my apartment. May Wafu rest in peace and I hate myself for being a bad pet owner. Posted on September 29, 2009 by Jian Akiraceo. This entry was posted in Announcement and tagged hamster death, rip king wafu, the death of wafu, wafu passed away. Bookmark the permalink. may they have a great afterlife in a world where it’s cat free and kuacis come in abundance. May Wafu rest in peace……. sorry to hear that Wafu left..
:'( Will miss you Wafu & Pafu!! Hope you alright Miao Miao! Now you have 2 guardian angel! Be strong! My condolences… I really like your hamsters and how you had portrayed them… It’s clear that they meant a lot to you. My condolences to you… both of them are just so adorable! That’s life and we have to move on. I don’t think Wafu and Pafu would like to see you sad because of them. So cheer ups. You should be proud for them. don’t blame urself, is not your fault. Thanks Guys for the all the condolences, I really appreciate them.. Really. Thanks for the caring and supports all this while and also the love to our beloved Wafu. Thank you. May him rest in peace with Pafu. damn, i feel so sad about ur hamsters, really sad. 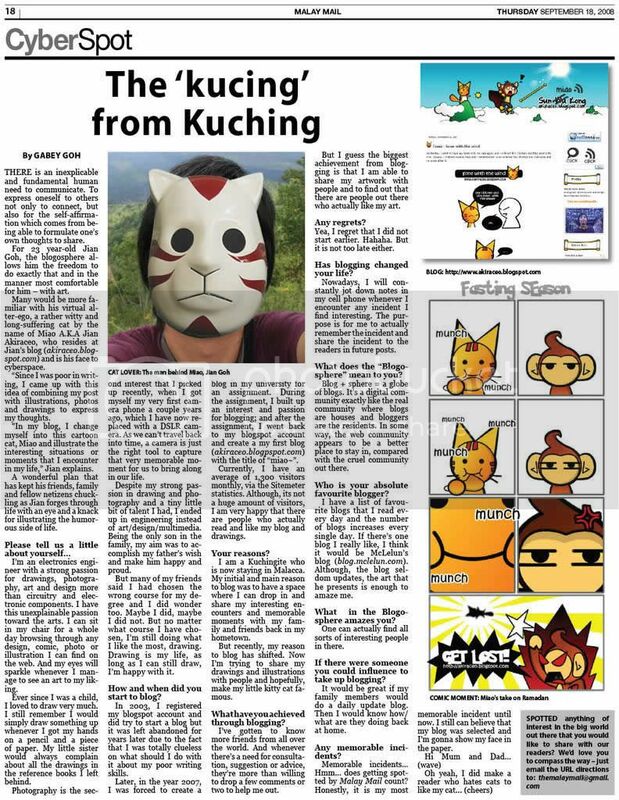 And u r definitely a good pet owner, who will make comic strip for their pets? Your are the best.